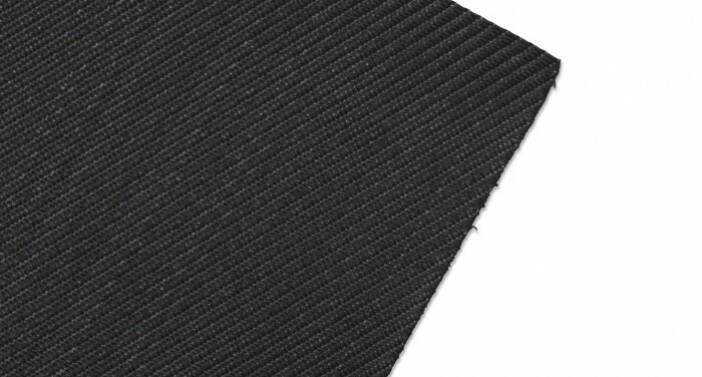 ACETex® ES are woven geotextiles fabricated with self-developed high tenacity polypropylene yarns and well-designed texture. ACETex® ES geotextiles perform exceptionally well in separation, filtration and reinforcement functions altogether to enhance the safety, reliability and serviceability of paved and unpaved roadways. ACETex® ES geotextiles are commonly placed between road base and subgrade. With high tensile strength (biaxial tensile strengths up to 200 kN/m) and modulus of the geotextile, which provide structural stability and high CBR value, ACETex® ES geotextiles can distribute load uniformly at low elongation to increase the load-carrying capacity of the system. Furthermore, by increasing permeability with appropriate pore sizes, ACETex® ES geotextiles achieve separation and filtration simultaneously to stabilize the structure of the roadway system in the long term. 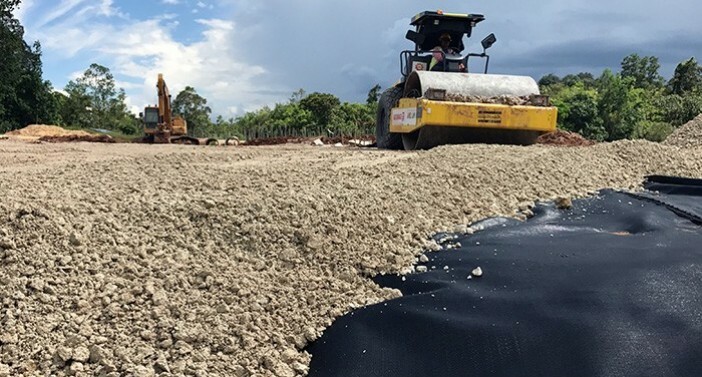 There are some researches including numerical analyses and field investigations suggest that when geosynthetics be used for subgrade stabilization, geotextile products can outperform geogrids which are used to be thought as a better solution to roadway problems. 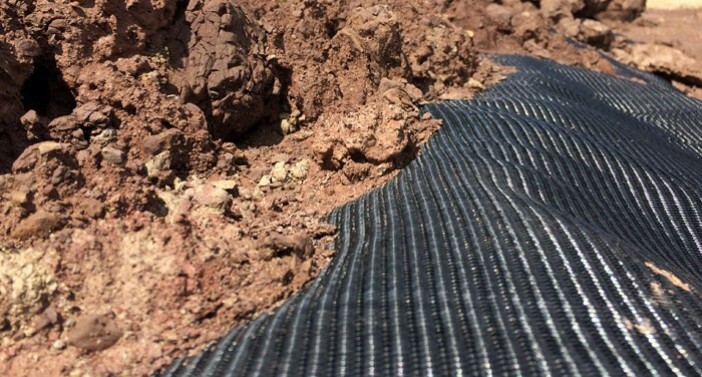 When a geotextile can have integrated function of reinforcement, separation, and filtration, its advantage in subgrade stabilization application will reveal. However, there is one thing that makes ACETex® ES geotextiles special. As ACETex® ES geotextiles have similar performance in reinforcement and separation, their filtration characteristics will stand out. At the time extreme climate becomes more and more common, this product which could move more water while concurrently retaining more soil can be beneficial to the safety of long lasting engineering structure. The quality and durability of ACETex® ES geotextiles are ensured by numerous tests performed by accredited laboratories, the quality control and assurance process certified with ISO 9001. 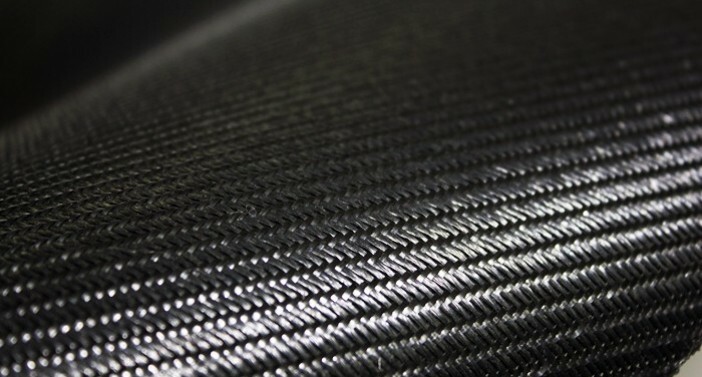 Moreover, ACETex® ES are relatively lightweight with high tensile strengths as compared to other similar products. ACETex® ES geotextile series are available in various tensile strengths and hydraulic properties to meet diverse project engineering needs.